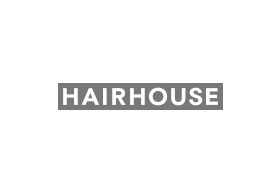 At Hairhouse we love hair. Our unique combination of a salon with a hair and beauty store is all about giving you the power of good hair. Get a look you’ll love from our talented stylists, then choose from the widest range of professional products to take home. We can’t wait to help you look and feel amazing – good hair is the best feeling ever!